Does your toilet continue to run after flushing it? Does it make a ‘hissing sound’ that can’t be ignored? Not only is it annoying but it also adds to higher costs on your water bill! Most likely, it is your toilet’s flush valve that needs to be fixed – and the best way is to simply have a plumber replace it. The flush valve sometimes known as the “toilet flapper” is the part in your tank that allows the water to move into the bowl. When it starts to wear and tear or in some cases get caught it continues to allow a small amount of water to leak in the bowl. That is what is causing that annoying sound! This toilet part comes in various sizes and sometimes it is the whole part and not just the flapper that needs replacement. Our plumbers keep on hand as many as possible to make sure we fix the problem on the first trip! Stop “jiggling” the handle trying to ignore the problem and simply give our plumbers a call at Our friendly customer service staff at (561) 279-2460 in the Delray Beach to West Palm area or (954) 786-0477 in Fort Lauderdale to Deerfield Beach and we’ll set up an appointment to get that pesky valve problem fixed once and for all. 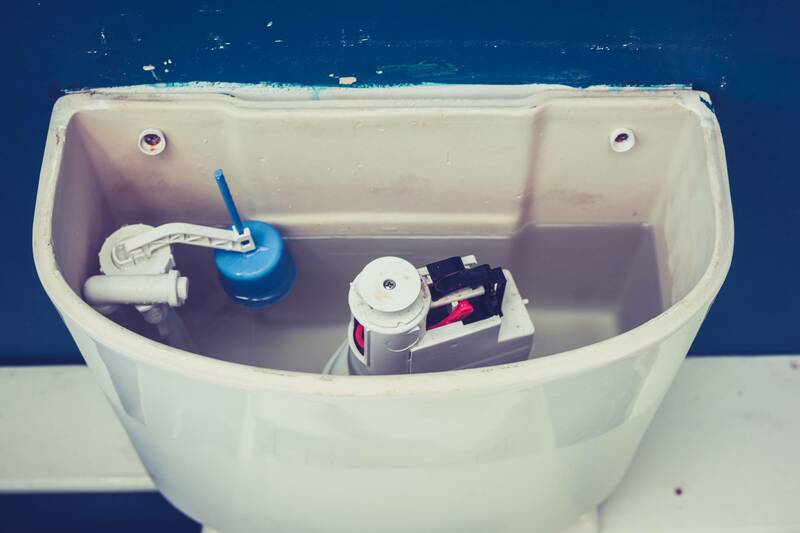 Our licensed and certified plumbers are expert at these types of repairs and can replace the flush valve in your bathroom toilet tank with ease and at a minimal cost. 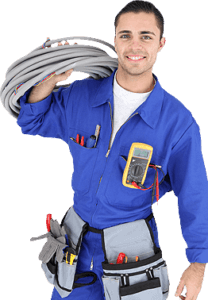 That’s why people throughout Broward and Palm Beach choose Plumbing Experts! So don’t let that annoying toilet running noise ruin your night. Take a few moments to contact the plumbers who live in your community and care about fixing the problem. Not only that but we are on call 24 hours a day – 7 days a week throughout the South Florida area – from Davie to Deerfield Beach, Delray Beach to West Palm Beach!